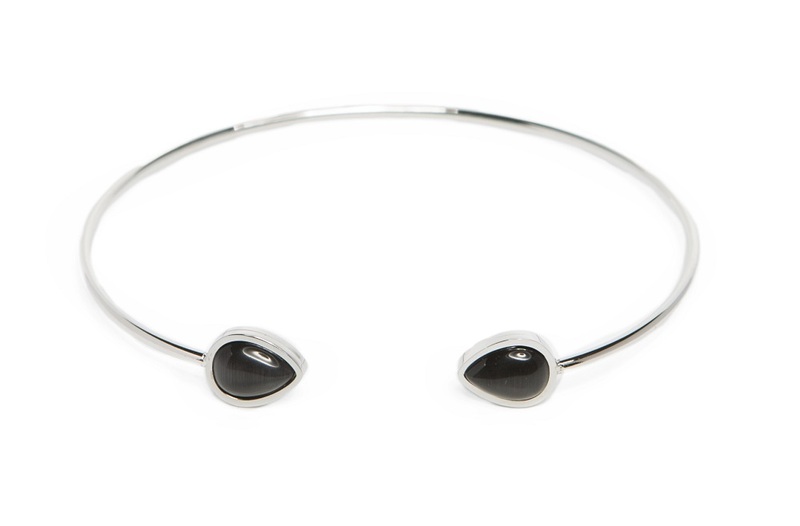 Fabulous fine silver esclave bracelet with stunning bold black color stones. 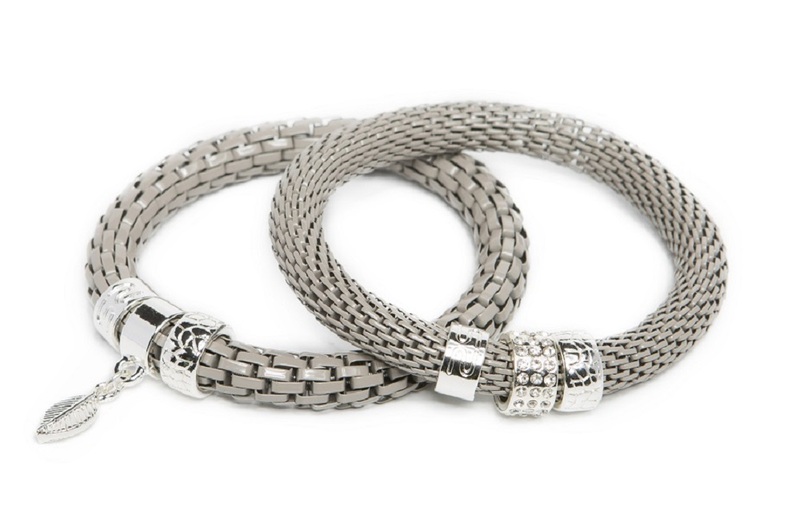 The must-have bracelet of this stunning bracelet collection. You can order The Esclave Color So Silver esclave bracelet in our official online store or in jewelry shops and boutiques. Check out our Stores page. Met deze dames zilveren esclave armband maak jij je outfit compleet. Verkrijgbaar in rosé goud, goud en zilver. Bestel nu deze unieke zilveren esclave armband met steentjes online. Silis biedt gratis verzending in BE vanaf 50 euro en in NL vanaf 75 euro. Fashionable and colorful are the keywords for this new esclave bracelet! 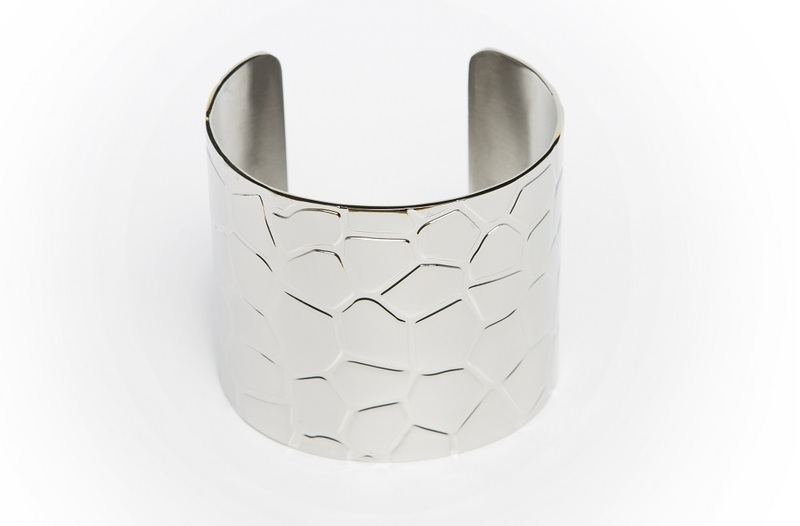 Easy-to-wear bracelet available in gold, pink gold and silver. 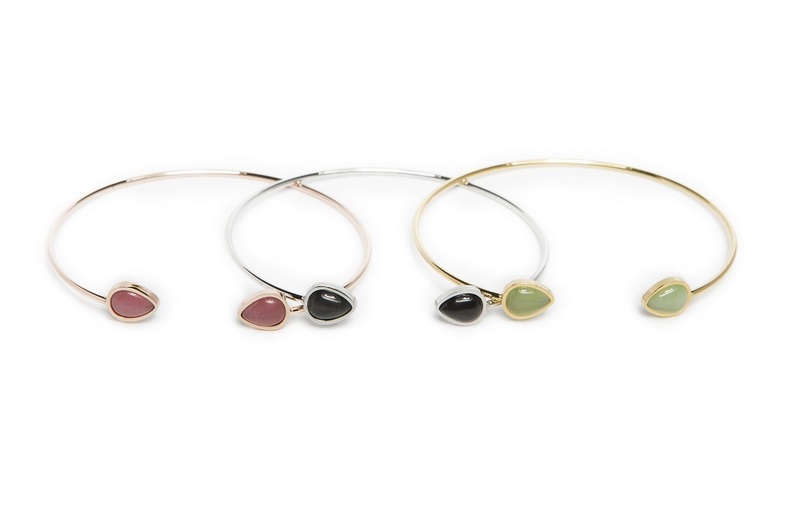 The gold esclave bracelet is finished with lovely green stones, the pink gold esclave bracelet with pink stones and the silver esclave bracelet with bold black stones.